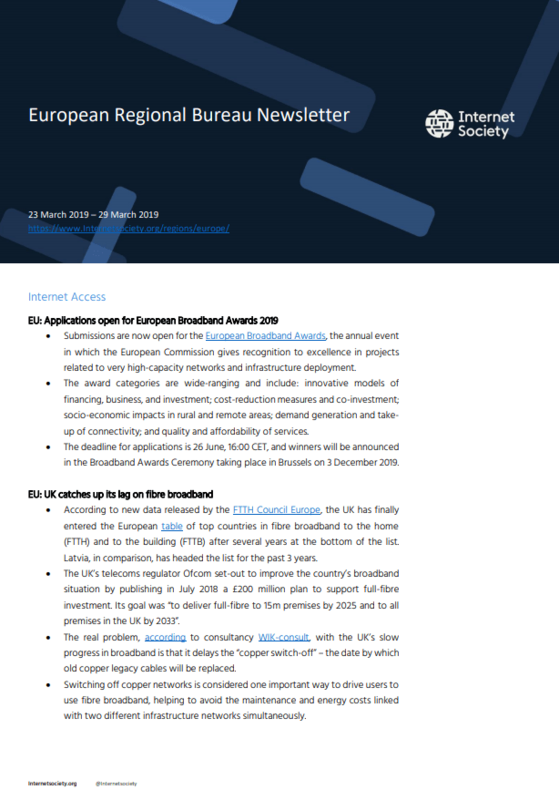 Submissions are now open for the European Broadband Awards, the annual event in which the European Commission gives recognition to excellence in projects related to very high-capacity networks and infrastructure deployment. The award categories are wide-ranging and include: innovative models of financing, business, and investment; cost-reduction measures and co-investment; socio-economic impacts in rural and remote areas; demand generation and take-up of connectivity; and quality and affordability of services. The deadline for applications is 26 June, 16:00 CET, and winners will be announced in the Broadband Awards Ceremony taking place in Brussels on 3 December 2019. According to new data released by the FTTH Council Europe, the UK has finally entered the European table of top countries in fibre broadband to the home (FTTH) and to the building (FTTB) after several years at the bottom of the list. Latvia, in comparison, has headed the list for the past 3 years. The UK’s telecoms regulator Ofcom set-out to improve the country’s broadband situation by publishing in July 2018 a £200 million plan to support full-fibre investment. Its goal was “to deliver full-fibre to 15m premises by 2025 and to all premises in the UK by 2033”. The real problem, according to consultancy WIK-consult, with the UK’s slow progress in broadband is that it delays the “copper switch-off” – the date by which old copper legacy cables will be replaced. Switching off copper networks is considered one important way to drive users to use fibre broadband, helping to avoid the maintenance and energy costs linked with two different infrastructure networks simultaneously. Ahead of the EU elections in late May 2019, Facebook has rolled-out a set of new rules governing its use of political advertising. Facebook will now ask political operators looking to advertise to show proof of residence in a European country before being able to target messages to users in that country. The platform will also include “issue-based ads” divided between six categories that are “politically potentially divisive”: such as political values, immigration, security and foreign policy, or environmental policies. The new tool will also include an ad library, allowing NGOs or journalists to scrutinise the data, while advertisers will be required to include contact details on their pages so that watchdogs can get in touch. The social media company has faced criticism about the timing of these new policies, with several policy-makers arguing it is too late since the ad-blocking policies will only be effective around mid-April, only a few weeks before the election. After two years of negotiations, the European Parliament approved this week the agreement resulting from the negotiations with the Council on the Copyright Directive. The new text will force platforms like Google to negotiate licensing agreements with right holders when publishing content on YouTube and Google News. Among those reaping the largest rewards from the reform is the music industry, whose record companies successfully argued in favour of a correction to what they name the “value gap” between the music industry’s diminishing revenues and the ad-generated profits made by platforms hosting content online. The tech industry is pleased with the inclusion of a mandatory exception for Text and Data Mining for commercial purposes. This can help data analysis and Artificial Intelligence training. According to Google: “The Copyright Directive is improved but will still lead to legal uncertainty and will hurt Europe’s creative and digital economies. The details matter, and we look forward to be working with policymakers”. The EU institutions reached an agreement on a package of new consumer rules that aim to increase online trust in eCommerce services amongst Europeans. The new rules, designed as part of the European Commission’s “New Deal for Consumers”, will ensure that online marketplaces and comparison services (Amazon, eBay, AirBnB, Skyscanner) will have to disclose the main parameters determining how the offers resulting from a search query are ranked. According to the Commission, greater transparency will allow consumers to know who is selling the product or service online and more easily distinguish it from a third-party trader on Amazon, while being provided with clear information prior to a purchase. A blacklist identifying significant penalties for infringements has also been added. A maximum penalty of lump sum of two million euros has been agreed in cases where information on turnover is not available. The European Commission published this week a set of operational steps and measures to ensure a high level of cybersecurity of 5G networks across the European Union in order to reduce its vulnerability to cyber-attacks. Recommendations call for every Member State to complete a national risk assessment of their 5G network infrastructure by the end of 2019. Based on those, EU Member States will have the right to exclude companies from their markets for national security reasons. The recommendations also ask EU countries to exchange information and coordinate impact assessment studies on the potential risks against 5G security networks and Internet-connected devices and 5G equipment. Europol organised this week a meeting with industry representatives to discuss the cyber-threat of phishing. 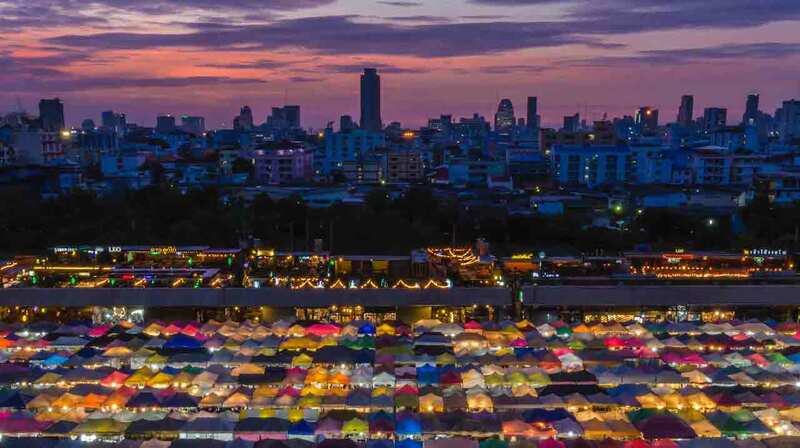 Global financial institutions, Internet security companies and telecommunications providers voiced their concerns on how phishing affected their activities and how they could collectively address the phenomenon. 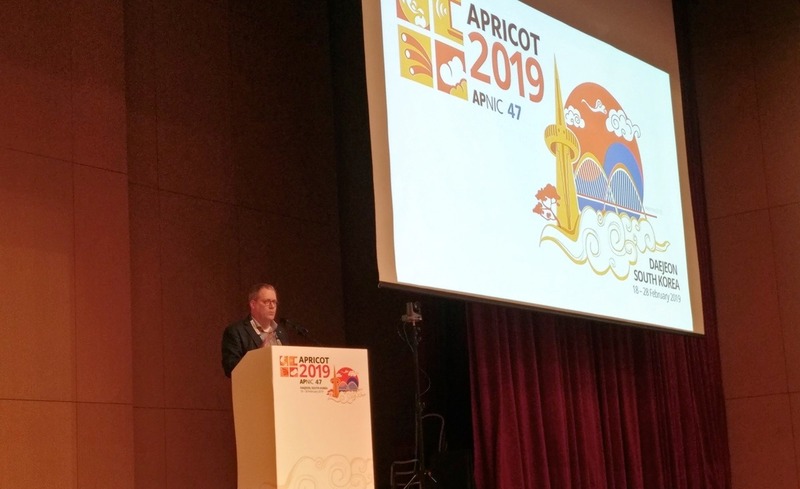 The joint meeting resulted in a series of recommendations which included the improving of information-sharing across industries, the implementation of secure authentication, domain blacklisting and blocking of common exploits, the need for continued and permanent user training, and the embracing of innovation such as machine learning. The President of Poland’s Personal Data Protection Office (UODO), Dr Edyta Bielak-Jomaa, fined €229.000 a website site (unnamed) that processed the data of six million Polish citizens from public sources without adequately informing them of their privacy right. “The controller was aware of its obligation to provide information. Hence the decision to impose a fine of this amount on this entity”, declared the President.